I’m not a huge fan of fortified wine and spirits for that matter. The burning alcohol detracts from my drinking experience in high alcohol beverages. I might be the only wine geek who’s not a huge fan of Port (yes even vintage examples). The Languedoc Roussillon in southern France is a major player in fortified wines. The region produces around 80% of France’s Vin Doux Naturel (fortified sweet wine). These Vin Doux Naturel wines are lower in alcohol than Port (~16% ABV) which makes them more palatable to me. Charine is a big fan of fortified wine, especially Port. It’s the wine that her grandfather gave her to sample as a child. Therefore, I’m always on the lookout for good examples of this style. Our friend Fabien Lainé gave us this bottle to sample. This wine is a real winner for her, as she had no problems polishing off the entire bottle. The Domaine Cazes is one of the largest biodynamic producers in France. Their Rivesaltes Cuvée Aimé Cazes is a blend of Grenache Blanc and Grenache. It was aged 22 years in barrel and 10 years in the bottle before release. 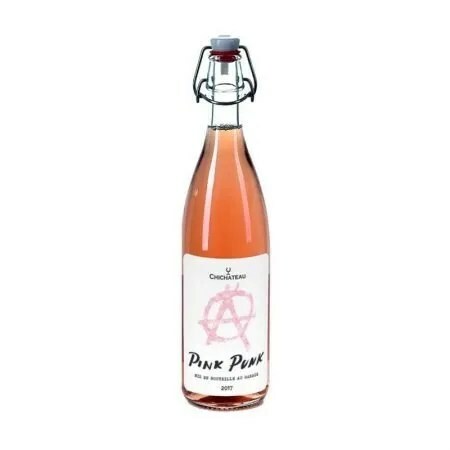 It has 116 g/L of residual sugar and clocks in at 15% ABV. Complex flavors of toffee, bacon, coffee, raisin, and orange peel. Rich on the palate without being overly sappy. It’s delicious and complex. 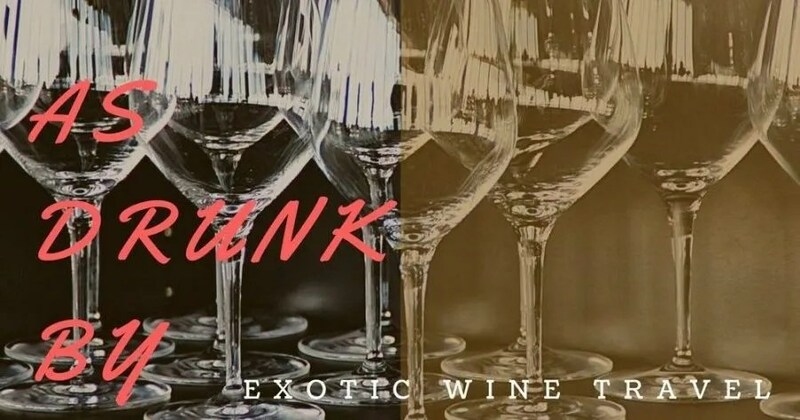 The alcohol integration is flawless and the wine is impeccably balanced – quite a feat for a sweat, oxidative style wine. The fresh acidity stretches out the long finish which has a slight cinnamon note. If you are a fan of Port, Sherry, and Madeira it’s time to check out the Vin Doux Naturel from Languedoc Roussillon. 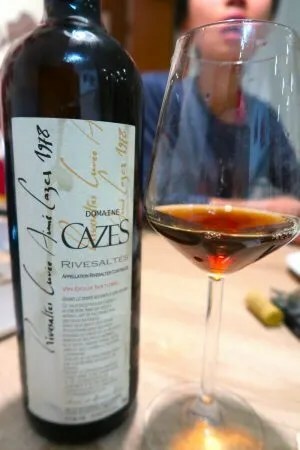 This vintage of Domaine Cazes Rivesaltes Cuvée Aimé Cazes is currently available on the market.